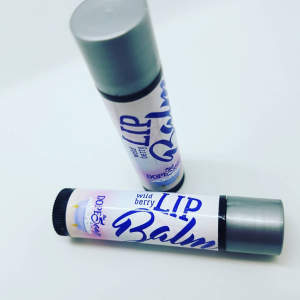 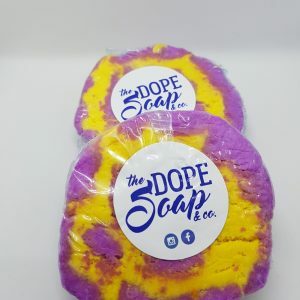 Made with sensitive skin in mind! 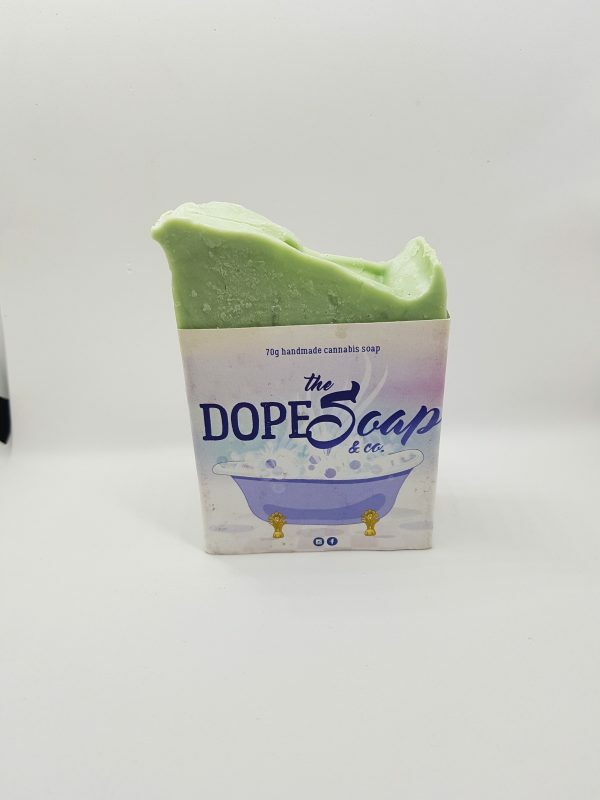 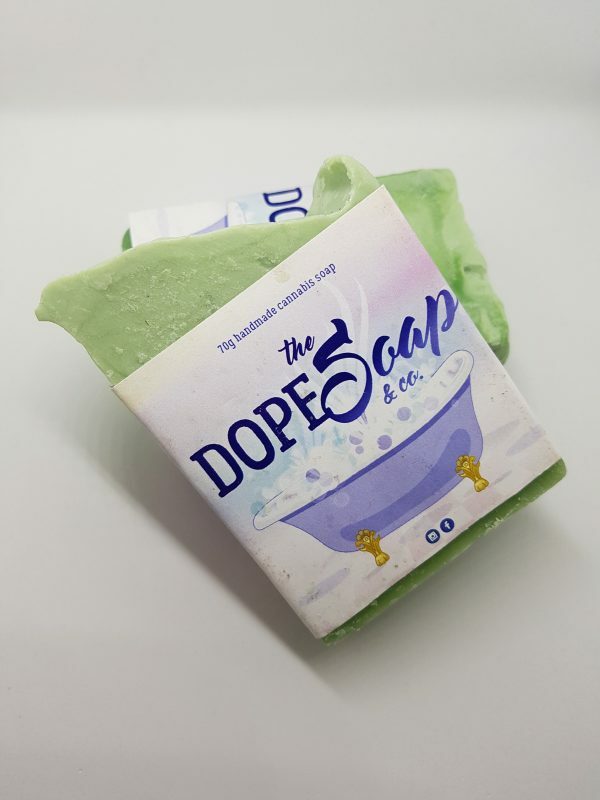 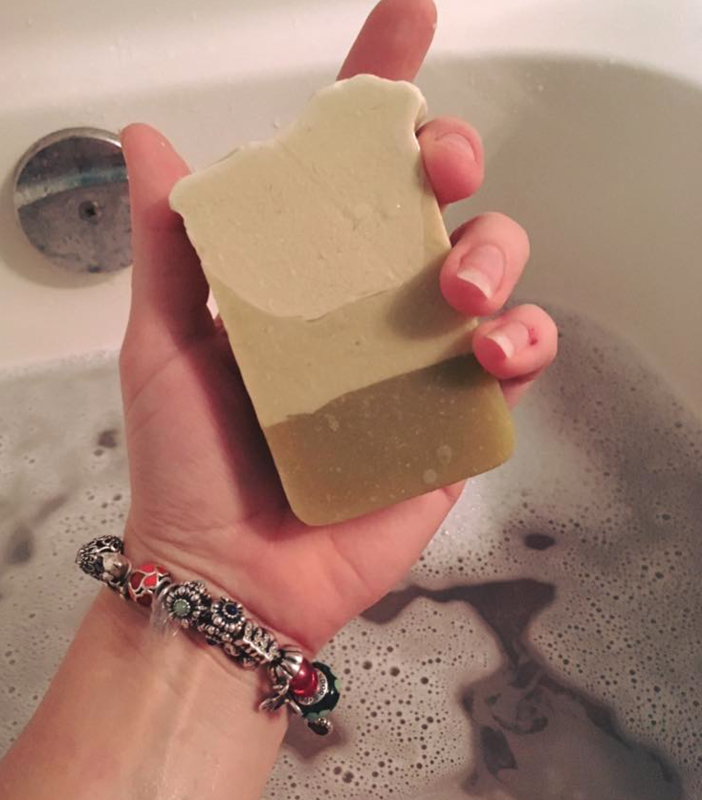 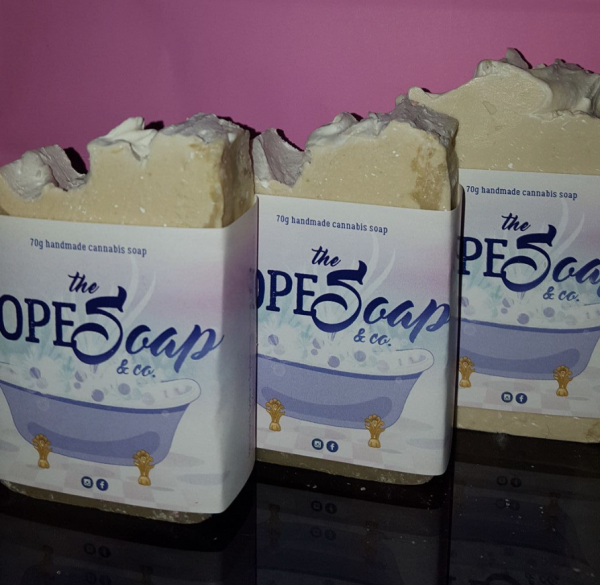 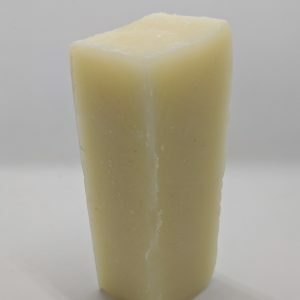 The cannabis in this soap is natural anti-inflammatory, so it is known to work wonders on your skin issues like Acne, Eczema, and psoriasis according to lots of happy clients. 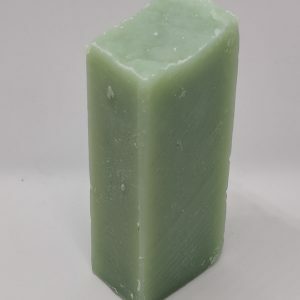 This is also just a wonderful soap for everyday skin use.